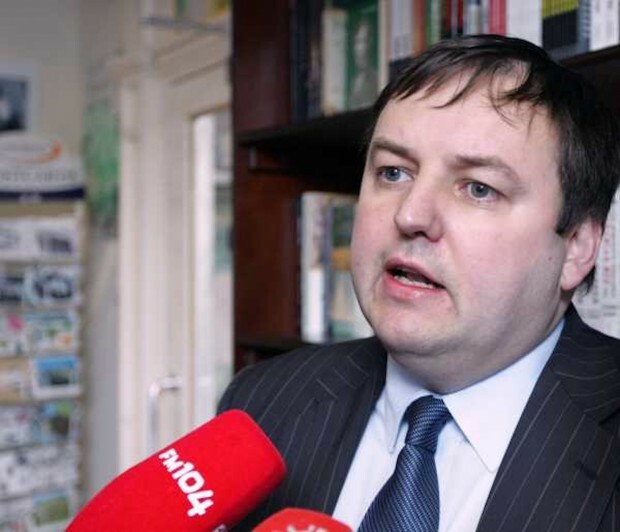 IRELAND’S FIRST TD from a Traveller background, Sinn Féin’s Pádraig Mac Lochlainn, has described comments made by a Fianna Fáil councillor towards Travellers as “tantamount to hate speech”. Donegal Fianna Fáil councillor Seán McEniff said members of the Traveller community should be housed in “isolated communities”. “It's a damn disgrace that the council can pay that sort of money to house those people. They'll eventually wreck the house. Sinn Féin TD for Donegal North-East Pádraig Mac Lochlainn called on Fianna Fáil leader Mícheál Martin to distance himself from the comments and demanded to know what disciplinary actions would be taken against his party’s councillor. Mac Lochlainn said the comments are “tantamount to hate speech and have no place in Irish society”. Deputy MacLochlainn was raised by his mother and grandmother, who he described as “two strong, loving Traveller women”.